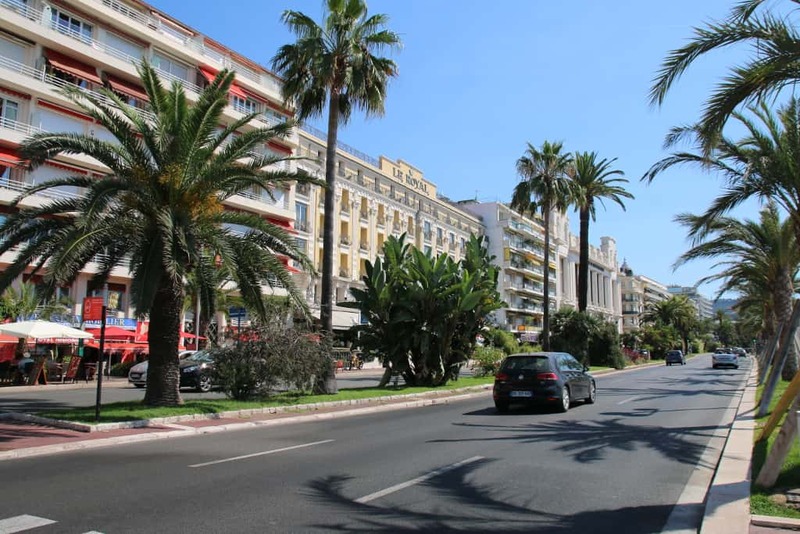 Nice is a favorite destination for French Jews during summer time. And for sure it is known for it’s fancy hotels and historical places. There are lot of kosher places in Nice, so you won’t be hungry anyway. The kitchenette has an oven. TV is available. Apartment a balcony, a sitting area with a flat-screen TV and DVD player. There is also a dining area and a kitchen fitted with a dishwasher. An oven, a microwave, toaster and well as a coffee machine. The guest rooms at Hotel Crillon feature a Mediterranean décor and are all accessible by elevator. Rooms have a bathroom with a hairdryer.